Stefanos Draganidakis (from The Trap, Athens) is the winner of the Greek leg of Chivas Masters 2016 and he’ll be representing Greece in the world finals in Shanghai. 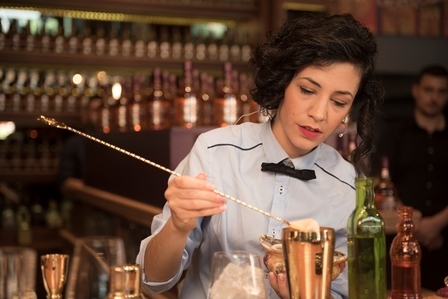 Chivas Masters is not your typical cocktail competition as it requires much more than just a good recipe. 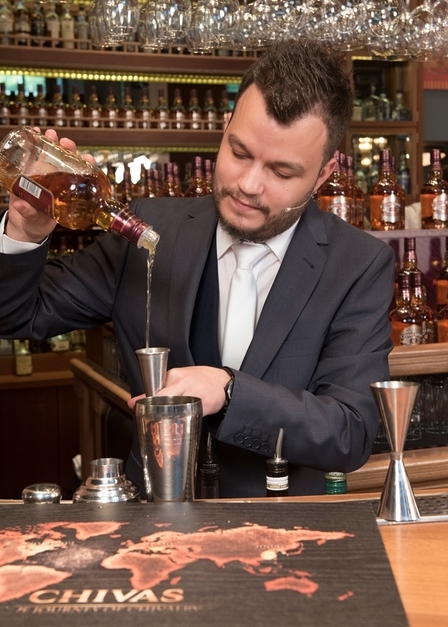 During the event, finalists have to present three recipes showing the Chivas journey, starting from Scotland and making its way around the world. 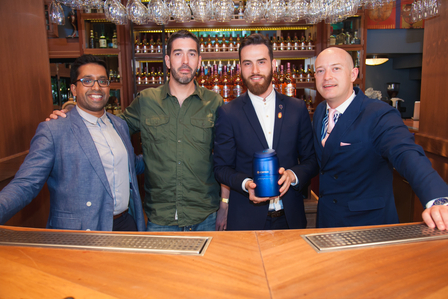 On the 9th of May, CV Distiller hosted the eight Greek finalists who were judged by Ryan Chetiyawardana, known as Mr. Lyan, along with Mike Aikman, owner of the famous Bramble, Last Word and Lucky Liquor bars in Edinburgh, and Max Warner, the Chivas Global Ambassador. Before the competition got under way, there was a special surprise for us. The finalists and a group of invitees went into the CV Distiller cellar where some of the best whiskeys in the world are kept. 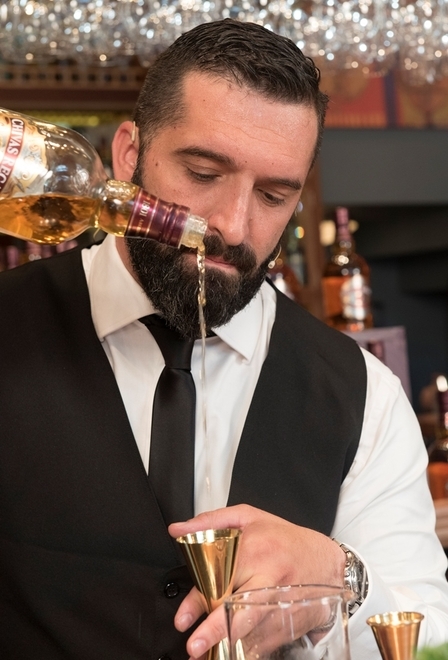 It was there that Max Warner introduced us to Chivas Regal The Icon, which is packaged in a Dartington crystal carafe, as special as the drink itself. 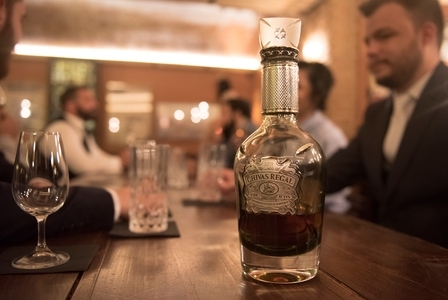 This is the star of the Chivas range of which very few bottles are produced. 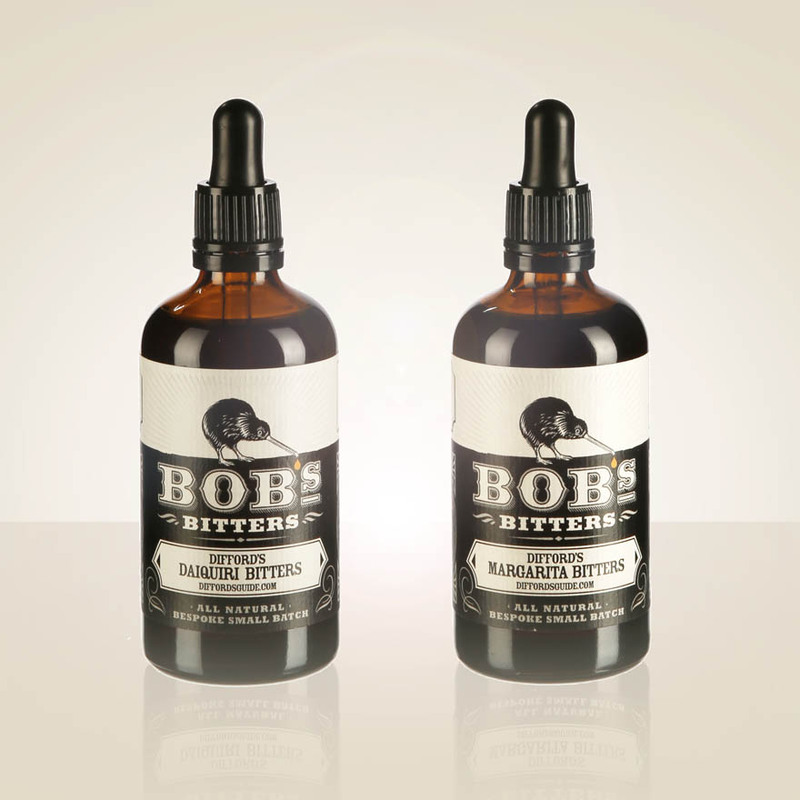 This great blend is made out of whiskeys from 20 of the lesser known (some are even no longer in operation) distilleries in Scotland. It is no wonder then that each bottle costs over €3,500. This was the first time this rare blend had been presented in Greece and it made for the perfect opening for this competition. 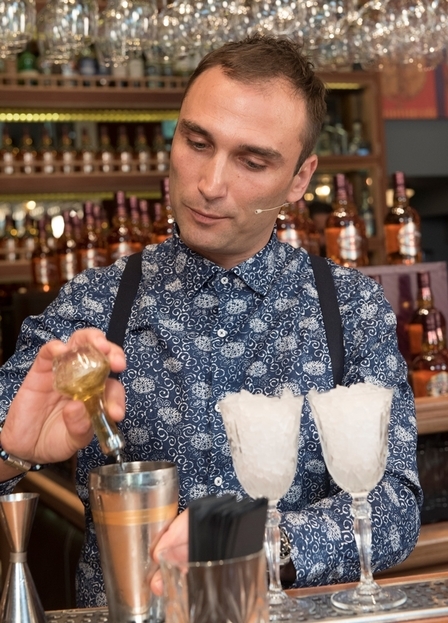 When we actually got down to business, the finalists' cocktails began with 'The Classic Way', with New York being the first stop on the trip. 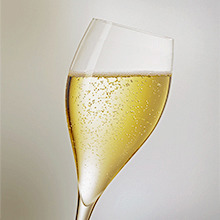 Most cocktail recipes and techniques we use to this day hail from the golden cocktail period in New York, when Chivas conquered the American metropolis. 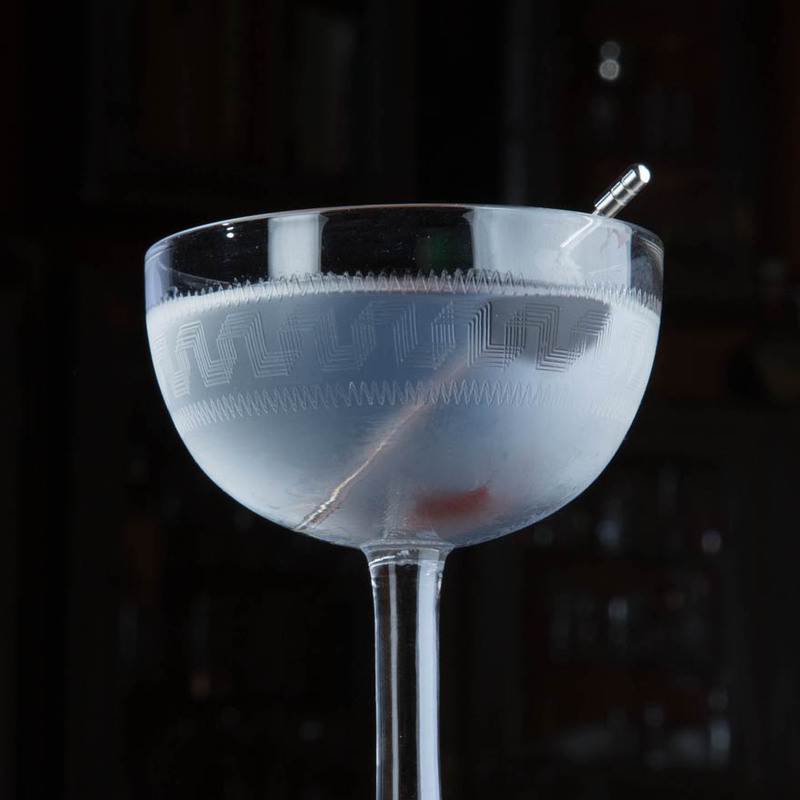 It was the time when Harry Johnson came up with the Martini and Morning Glory Fizz. The next cocktail round was called 'The Local Way' and had to be inspired by Greece and the concept of always carrying parts of home with you no matter where you travel. The third round at Chivas Masters 2016 was named 'The Shanghai Way'. 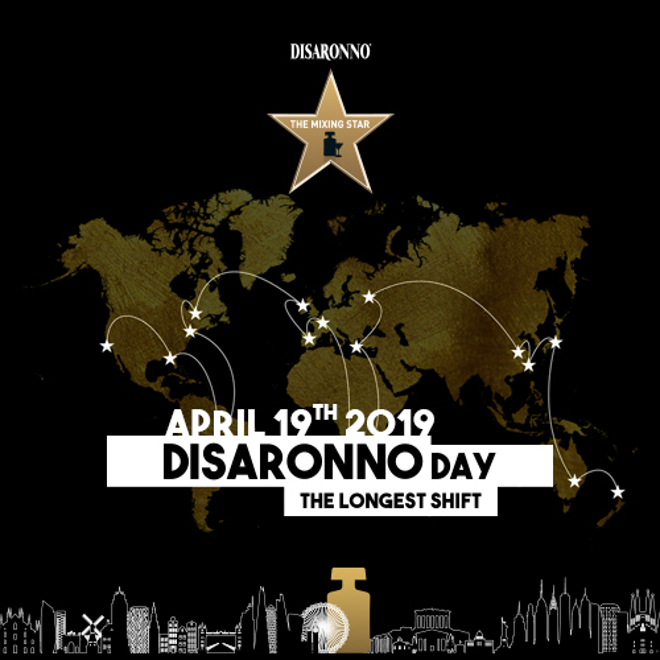 So much inspiration to be drawn from a city that's one of the world's largest metropoles, has one of the most innovative bar scenes and of course is part of a country so rich in history, culture and flavours. 30ml Horchata Syrup (1 part jasmine tea, half a measure of lightly roasted almonds, 1 part hot water in a blender. Added to that is 1 part hot water, 1 part coconut water, 1 vanilla pod with a little grated nutmeg and it all rests for 8 hours. The next step is to add 2 more parts water, 1 part coconut milk and some sugar before straining the whole mixture). 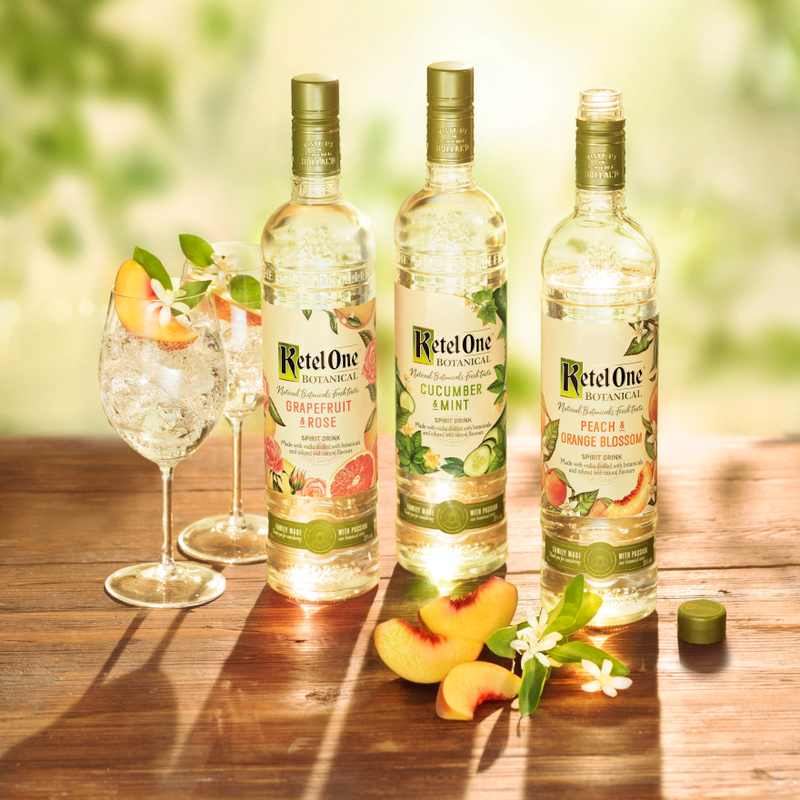 What was Stefanos Draganidakis' inspiration and how did it manage to be channelled into his drinks? 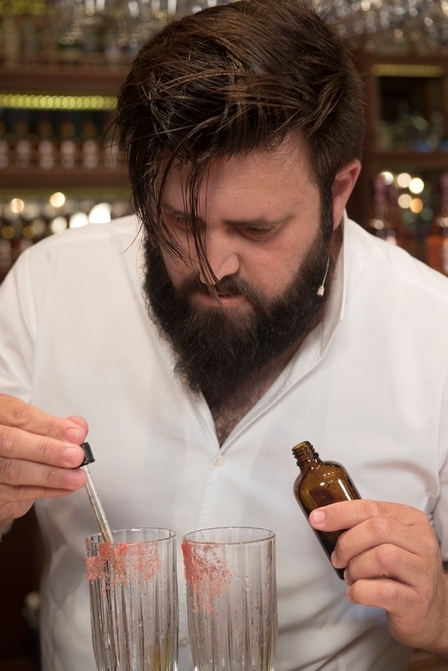 He might not be able to reveal his final recipes before the world final but he did share some of the ingredients he's chosen for every one of his three drinks. 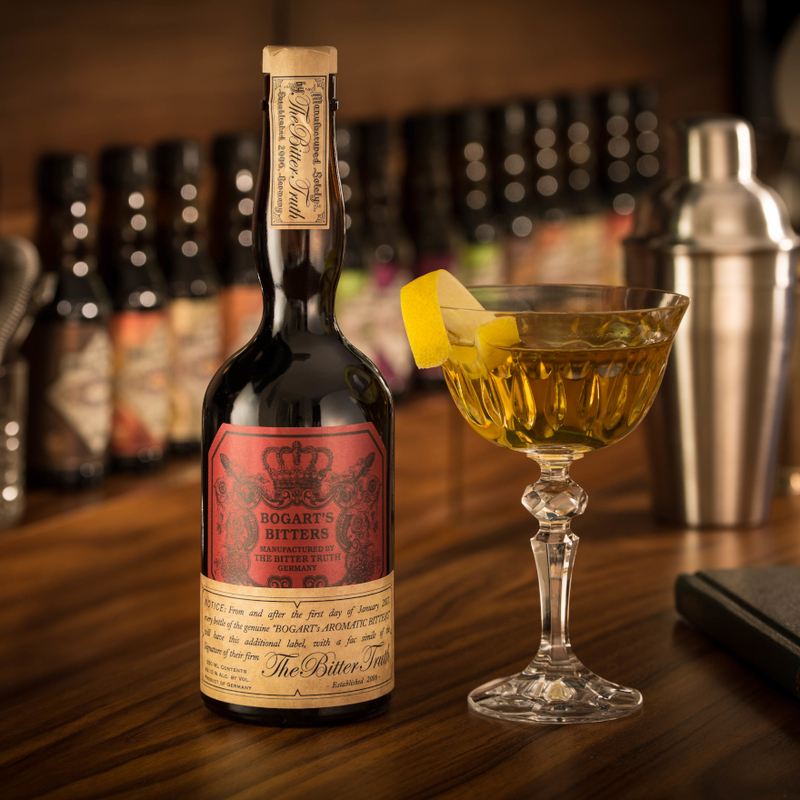 In 'The Classic Way' category, his cocktail is called Emperor and has Chivas Regal 12 at its heart. His drink will also include Cascara while the highlight will be an IPA beer based homemade syrup. God's Feast is his recipe for the 'Local Way' category. The Chivas Regal 12 will be mixed with sour grape aromas in a homemade shrub while he's also going to be adding water from boiled chickpeas. 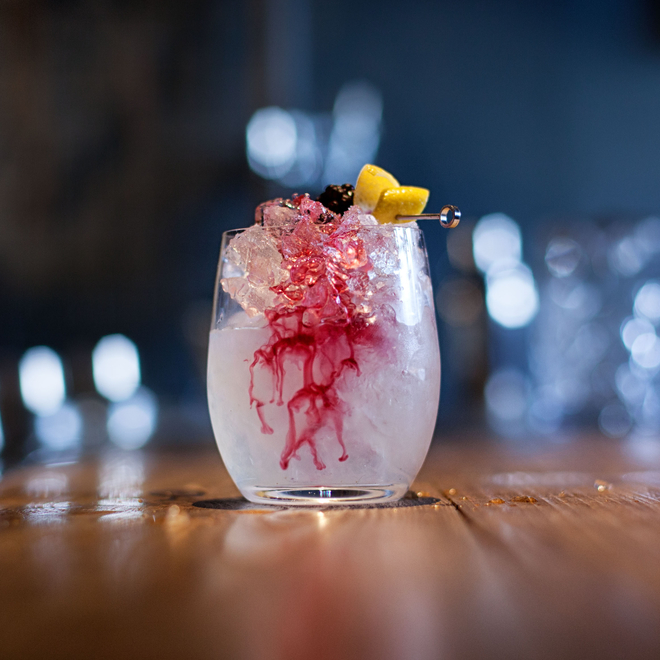 He's going to be presenting his cocktail 'Eye of Harmony' in the third category, 'The Shanghai Way'. 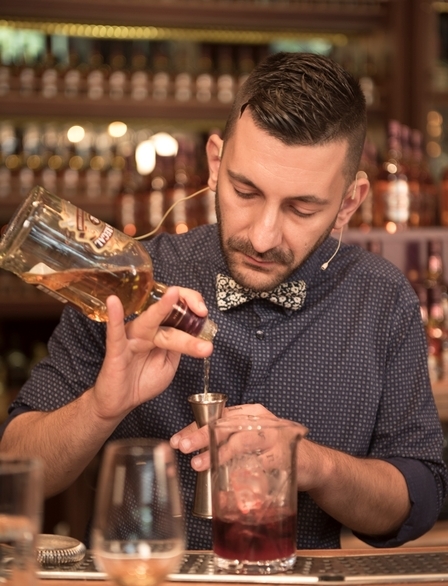 Apart from Chivas Regal 12, he'll be using Bianco vermouth and olorosso cherry in an overall intensely floral drink. Next stop for Stefanos is the Chivas Masters final and Shanghai. According to Max Warner, the Global Ambassador, Shanghai is a very lively city apart from being twice the size of New York. 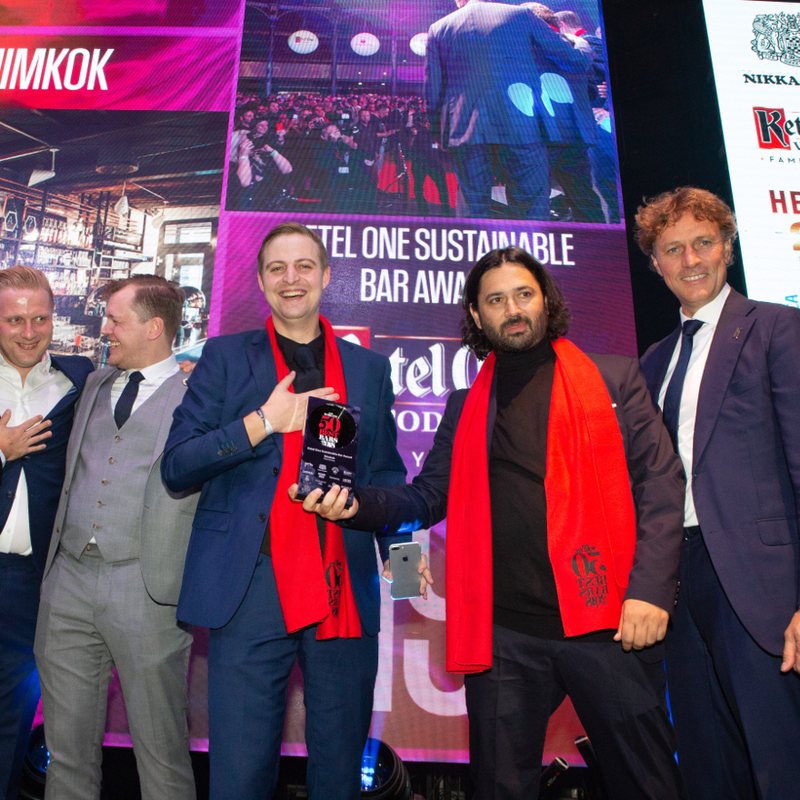 His personal goal is to give the city the recognition it deserves on the international bar scene. 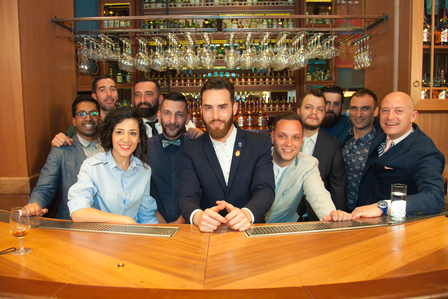 It's worth mentioning that both Mike Aikman and Ryan Chetiyawardana were very enthusiastic about the finalists' recipes and said that they weren't surprised by the quality on show as Athens has established itself as a destination for bar lovers.